Google India launched the 2nd generation of its popular video streaming stick called New Chromecast and Chromecast Audio launched in India for Rs. 3399. 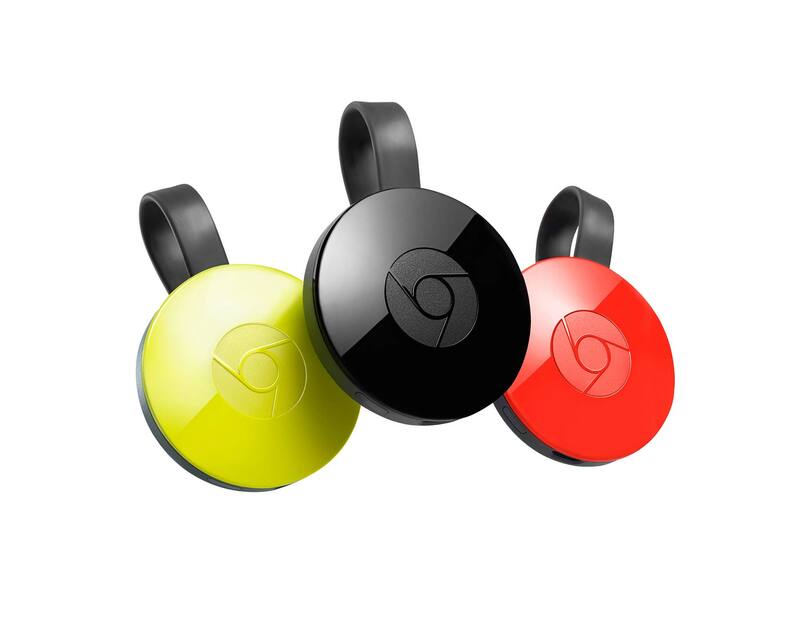 The New Chromecast gets a fresh new design, now it’s no longer looks like dongle or pen drive. Now it’s come up with a small circle like device with flexible HDMI cable. The flexible cable allows you to easily plug the device HDMI crowded ports without needing any extender. The device comes with a built-in adaptive antenna system and now it work on both 2.4 GHz and 5 GHz Wi-Fi 802.11 ac. The maximum resolution new Chromecast support is Full HD 1080p. 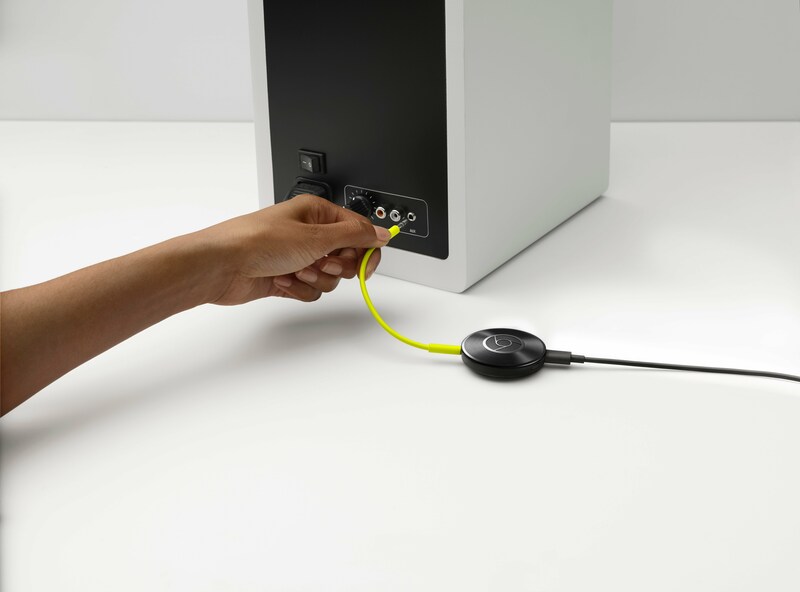 Chromecast Audio will work any speakers that support RCA, 3.5 mm & Optical inputs. Google New Chromecast and Chromecast Audio is available from online sites like Flipkart, Snapdeal, Paytm and retailers like Reliance and Croma.